"In an effort to strengthen community partnerships the Rock Hill Police Department is proud to announce a new innovative way of combating crime called RockHillYorkCountyConnect.com. This initiative will help form a partnership between the businesses of Rock Hill and York County. 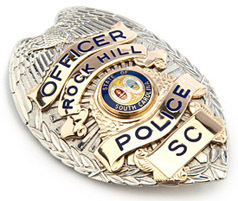 The Rock Hill Police Department will be working together with businesses and community to develop appropriate plans to address community concerns. 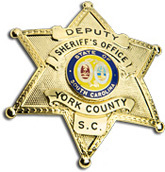 We are excited to partner with the York County Sheriff's Office in this joint venture, working together will help make Rock Hill and York County a safer community."